Hey guys! 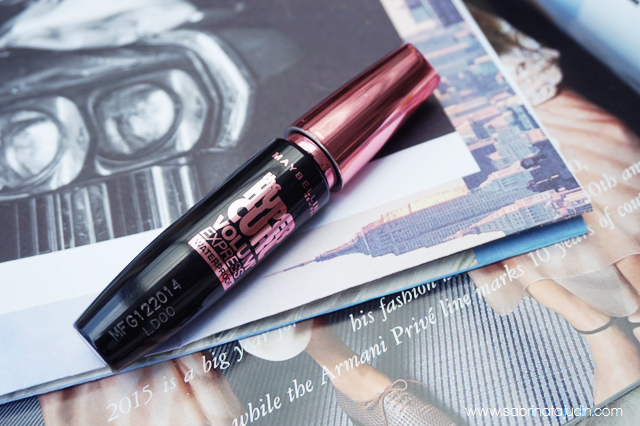 Today post is going to be exciting because I am going to do a review and test on the best seller Maybelline Mascara, the Maybelline Hypercurl Volum Express Mascara. I bet that you have tried this and seen this because this one is the same but features an all new & improve formula. 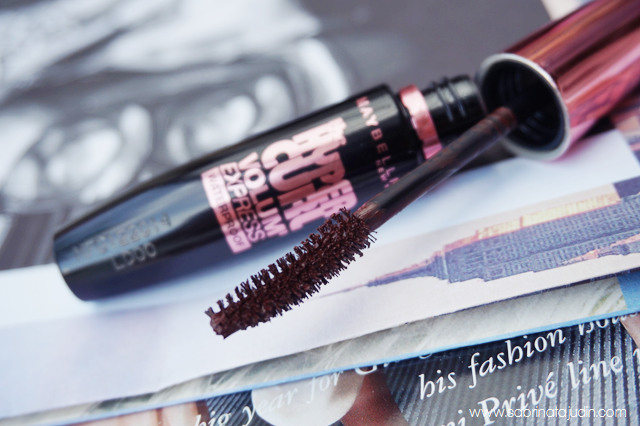 This mascara claims to be Hyperlasting curl from day to night. Curl lock formula locks in a fully volumnized curl for up to 18 hours. Watch my video for a full review and test on this mascara. I love mascara! Mascara is one of the product I would put in my Top 5 must use makeup products in my daily routine. In the video I will be testing on the Curl Strength, Tear Proof Test & Sweat Proof test. For Curl Test, I try to hang a rubber band on my lashes and see of the curls can hold up the rubber band. For tear proof test, I try to cry! and see of the mascara would not smudge when I am crying. The last test is sweat proof. I test weather this mascara smudge of I am sweating. Watch the video, and try not to laugh. haha. My overall thoughts and review. I am impress with this mascara. This is mascara that really helps to hold up my curl and smudge proof. I got the one in brown and look forward to get in Black. This mascara is great if you are looking for mascara that curls and gives a little bit of a volume. Love this! 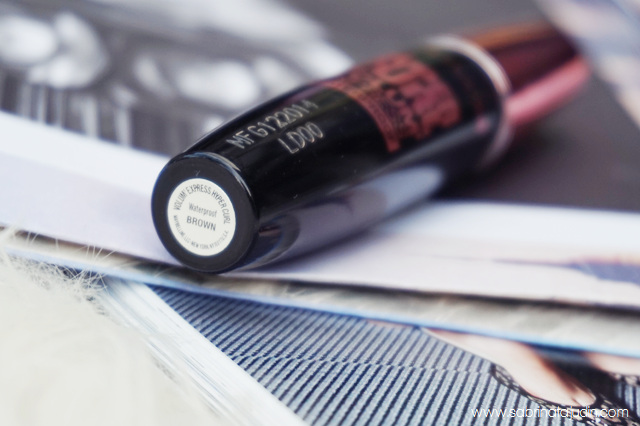 What is your favorite Maybelline Mascara? hahaha..the video is so hilarious! I love this mascara as well!